So, the day has come. After finding the house of your dreams and working hard with your real estate agent to get the deal done, there is just one last step before the moving trucks start unloading: Closing. Below are some of the most common questions and concerns buyers have on closing day. The mortgage escrow account is a separate account maintained by your lender which allows the lender to pay real property taxes, homeowners insurance, and mortgage insurance (if applicable). Every month, a portion of your mortgage payment goes into this escrow account. At closing, the lender will require you to pay a 2-3 month “cushion” of homeowner’s insurance and taxes into your mortgage escrow account. Please keep in mind that you may receive a bill for your real property taxes after closing from the county or city. The Shaheen Law Firm recommends that you send that bill to your lender, as the escrow account is set up to pay for those taxes. What is owner’s title insurance? Why am I paying for it if it is optional? Even though lender’s title insurance is required by the Lender as a condition of your loan commitment, owner’s title insurance is optional. Owner’s title insurance is a one-time premium that you pay at closing that will protect your title to the real estate. This policy protects your personal equity and interest in your home, as well as the land that it sits on. Keep in mind that your lender is requiring you to purchase a lender’s policy to protect their interest. Shouldn’t you be protected as well? Okay, I’ve finally signed everything. Can I have the keys to my house now? Most contracts in the Central Virginia region stipulate that the purchaser receives possession of the property at settlement. 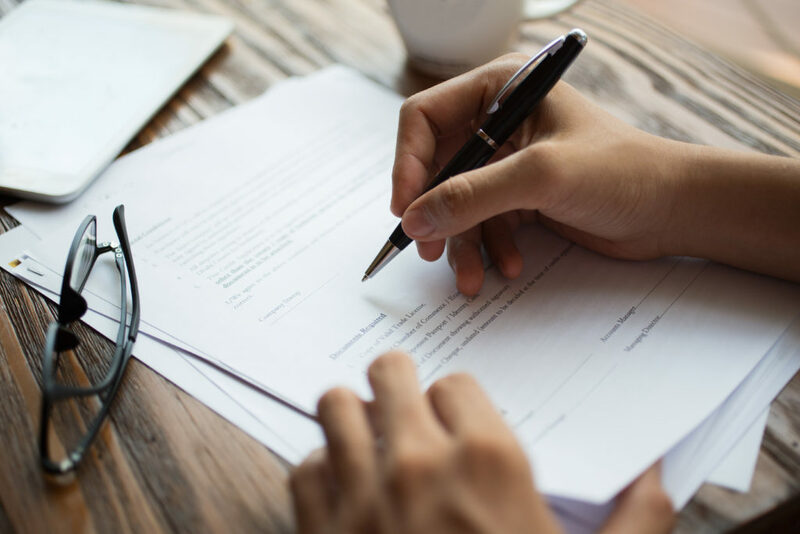 Once the settlement agent has the requisite funds, the deed and all properly executed documents, a closing has taken place, and the home is yours! The settlement agent then has up to two business days to record the deed and disburse all funds.